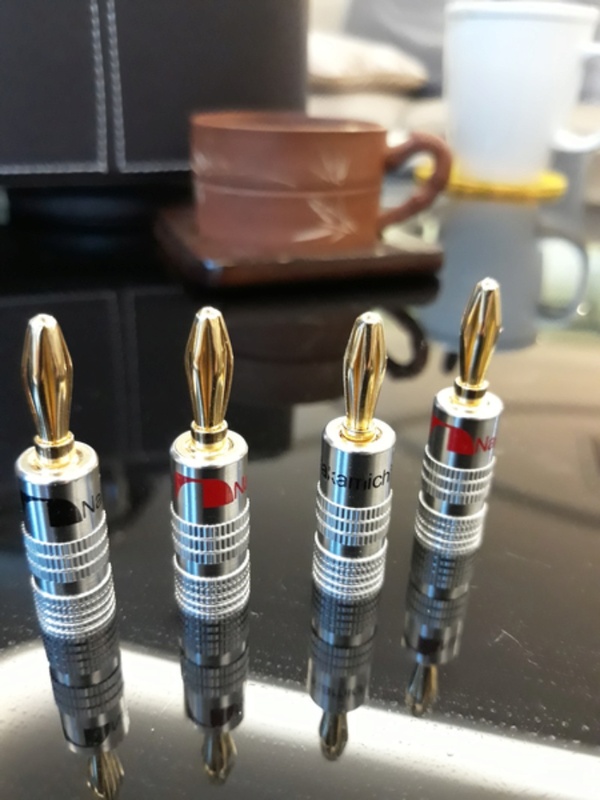 Nakamichi 24k gold plated banana plugs. 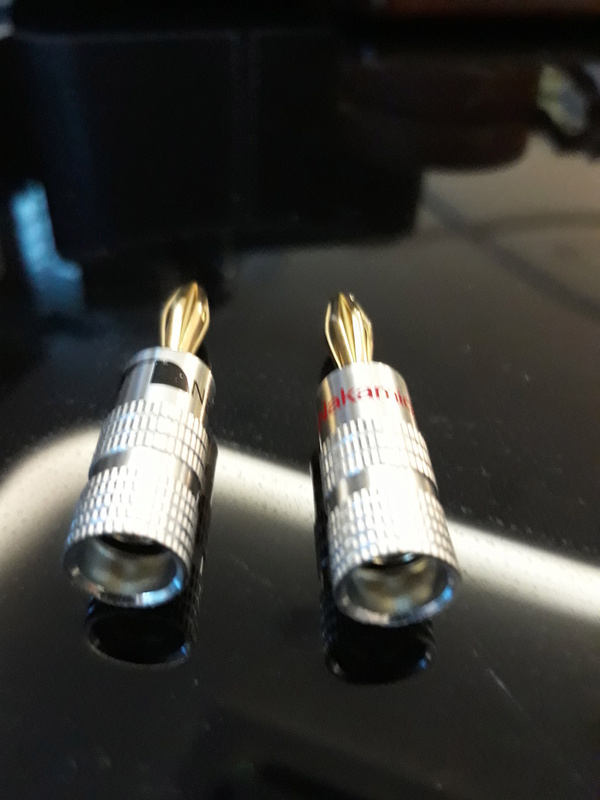 Hi quality Nakamichi 24k gold plated banana plugs will enhance your audio performance by margins. Double screws to secure perfect fit cables size to 4mm. Price for 8 pcs is RM55.